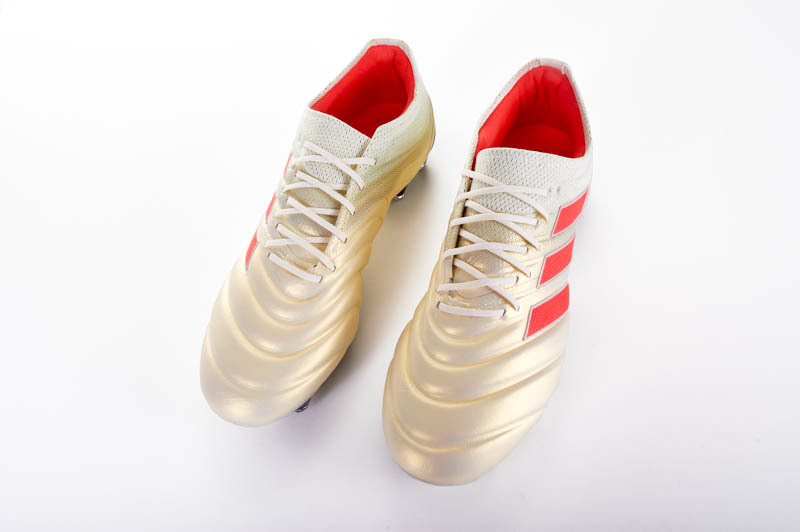 Adidas changed the game with the introduction of the top tier boots such as the adidas NEMEZIZ 17+ and the adidas X PureSpeed. However, unlike the impressive NEMEZIZ 17.1, the X 17.1 falls flat in terms of top tier laced options from the three stripe giants. The X 17.1 takes all of the features that were loved on the PureChaos and replaces them with features that shouldn’t be on any top end boot. Right out of the box you can tell that the X 17.1 is a disappointment. The upper is much thicker than any speed boot should be. 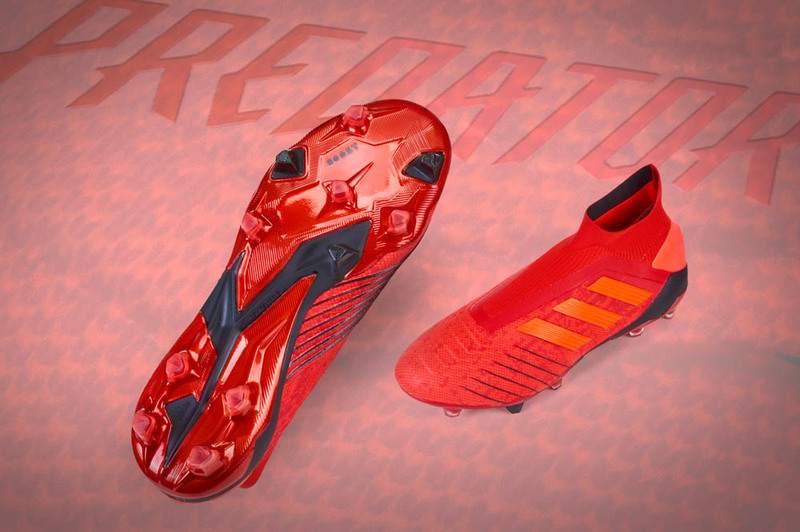 The looks of the boot (and this Pyro Storm color way) actually look pretty appealing to me personally. The sleek look makes for a silhouette that looks like a solid speed boot from afar. But upclose, the boot disappoints. The thick synthetic upper never really softens up at all. 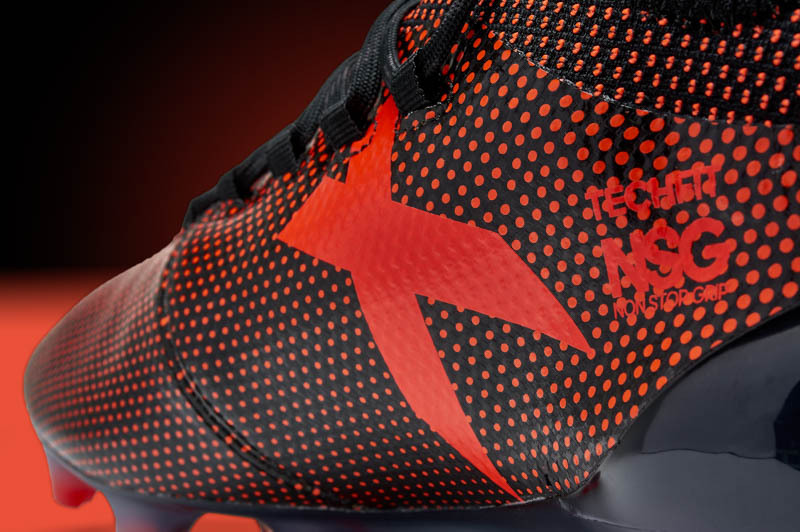 After testing the boot for several weeks and many training sessions, the X 17.1 upper remained thick, but offered slightly more protection than the average speed boot. If you are looking for something like that (i.e. protection), then it is something that you can love on the X. The boot is comfortable and offers relatively nice stability. I did not experience any sort of sliding around except for the first session I had some heel slippage issues. The techfit compression collar is probably my favorite part of the boot. The collar wraps your foot nicely as soon as you put it on. NSG or Non Stop Grip is found in shape of small raised dots on the upper that make it possible to have the best possibly grip in all weather conditions. I think that the NSG dots help, but are more of a marketing storyline. The SprintFrame firm ground soleplate does its job by allowing for a comfortable ride and good traction. The teardrop shaped studs have that good mixture of circular studs for easier turning ability and bladed studs for pushing off. 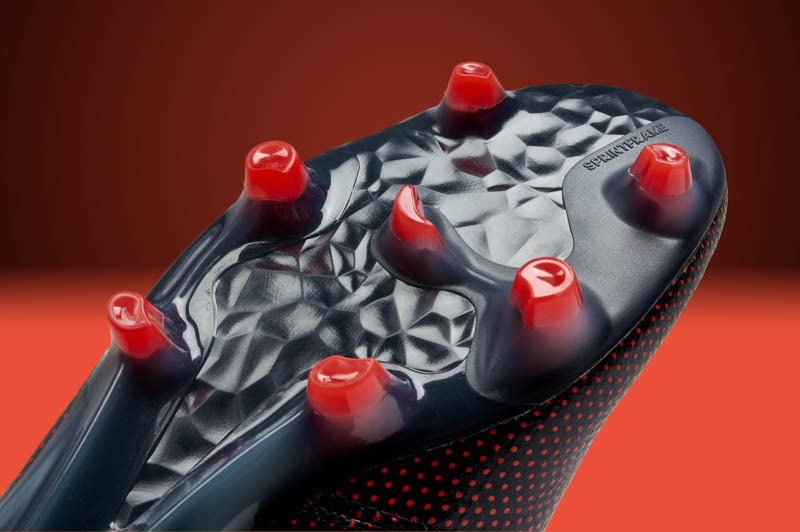 I personally found the boot comfortable to wear during all of my playtime in them, but it felt almost like a thin American football cleat rather than a speed boot for soccer and therein lies the issue. The said issue for me with the X 17.1 is that it is everything that the Purespeed is not. It is not a speed boot apart from the name. It is not that light and it does not have a thin upper. So what happened here adidas? 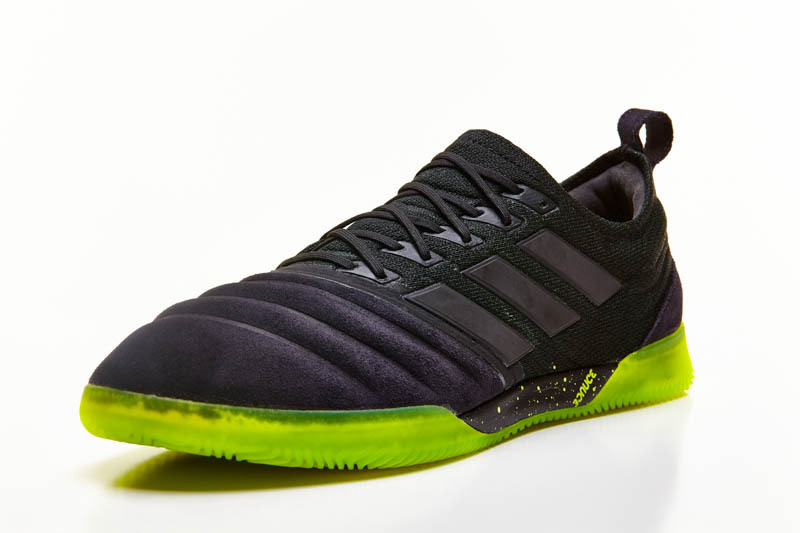 With the success of the NEMEZIZ line as a whole, one would think that the Purespeed and X line would also have some sort of stellar upper and blow us all away. However, I was completely underwhelmed and frankly, I hope that the X 18 has major improvements. Overall, it is a comfortable boot and one I could see myself wearing if I was forced to but it is not a boot that is worth over $200. If you enjoy a thicker upper, then this is not a bad option, but it is not something as a reviewer that I enjoyed wearing. Some professionals have been spotted wearing the X 17.1 but I don’t understand how they could, unless theirs are equipped a special upper. Several times there have even been players spotted in a X 17.1 without laces even. You can see what professionals are wearing each week in Andrew’s boot spotting articles every Monday. 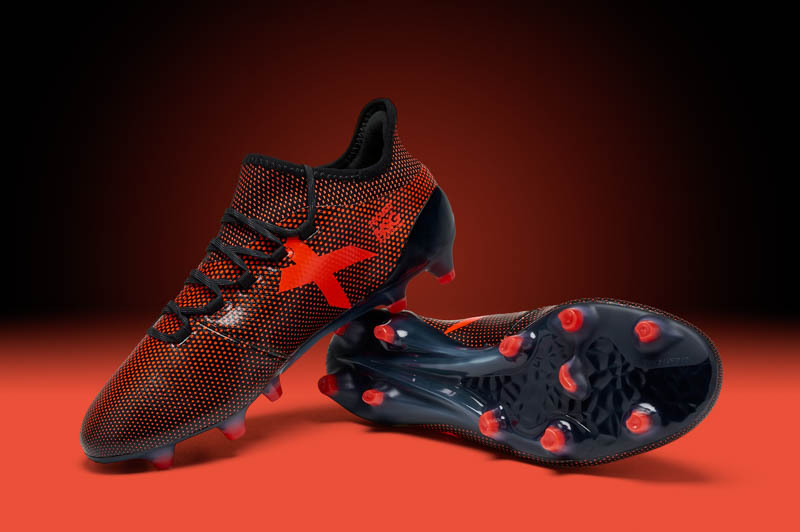 Overall, the adidas X 17.1 is not going to win any awards, it probably wont be the most used shoe on the field any given day, and certainly will not be something I use much more. 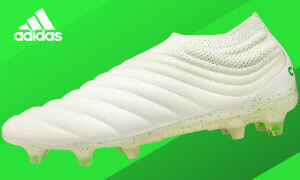 If you are going to try and get a lightweight speed boot then I would suggest going for the extra cost of a PureSpeed or last years PureChaos instead. It is not the worst cleat in the world, but from the time you take it out of the box it seems like it could be a 17.2 boot. 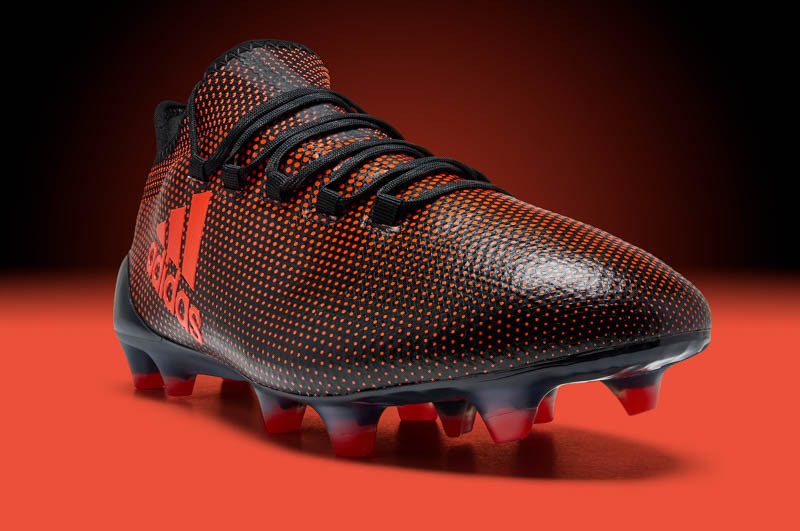 It’s a disappointing speed boot option from adidas and as a boot reviewer, I truly hope that adidas can bring out an improvement from the original X 15.1, a boot that was actually enjoyable to wear.